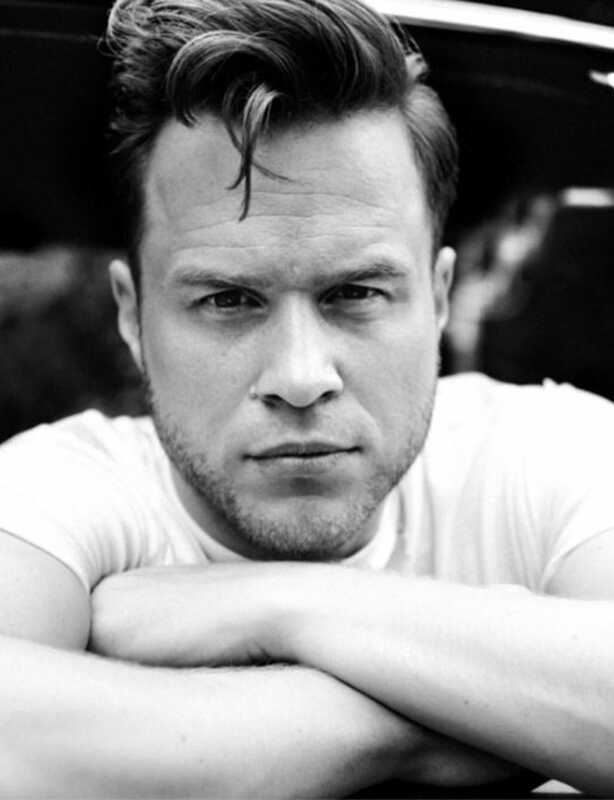 Since making his name on talent show, The X-Factor in 2009, Olly Murs has gone on to become one of the UK’s bestselling male solo artists with four number one albums and four number one singles to his name. Impressing judges Simon Cowell, Cheryl Cole, Louis Walsh and Dannii Minogue with his rendition of Superstition, Olly was named runner-up in the series. His self-titled debut album was released in 2010 and reached number two in the album charts. Since then, Olly has released four more albums with all hitting the number one spot. Olly has also become an extremely popular television personality. In 2011 he returned to the world of The X-Factor when he hosted The Xtra-Factor alongside Caroline Flack for two seasons. The duos on-screen chemistry was a hit with viewers and saw them chosen as replacements for Dermot O’Leary when he left the main show in 2015. However, the pair only fronted one series with O’Leary returning in 2016. Going from performer to judge, Olly has recently joined The Voice UK as one of the show’s mentors. 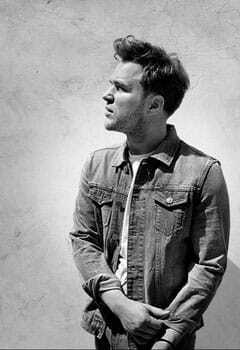 Immensely popular with audiences, Olly Murs can be booked for personal appearances, media work, brand endorsements and speaking opportunities. Get in touch with Champions Celebrity Talent Management by calling 0203 958 0389 or email Talent.Agent@championsukplc.com for more information. 2009 – Enters The X-Factor and finishes as runner-up. 2010 – Releases his debut album and his single Please Don’t Let Me Go reaches number one. 2011 – His second album In Case You Didn’t Know goes straight to the top of the charts. 2016 – His fifth album 24 Hrs goes to number one – his fourth consecutive album to do so. 2018 – Joins The Voice: UK as a judge. One of the world’s most popular artists, Olly Murs has gone from working as a recruitment consultant to selling out some of the world’s biggest venues. After returning from a year backpacking around Australia, Olly decided to pursue his love for music and auditioned for The X-Factor. His exceptional vocals and cheeky-chappie persona won over both judges and viewers alike as he progressed through the competition eventually finishing as runner-up. 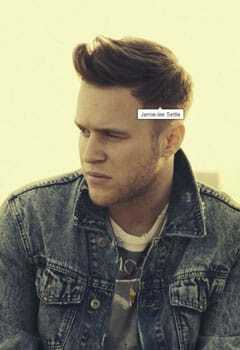 Olly’s debut album reached number two in the charts and sold over 800,000 copies. He quickly followed up this success with his second album In Case You Didn’t Know which went straight to the top of the charts. His three studio albums since have also made it to number one. Olly has performed at many of the world’s biggest venues, both as the lead artist and supporting One Direction on their USA tour in 2012. 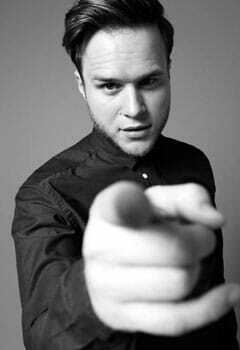 Away from his career as a singer Olly has demonstrated that he is an accomplished television presenter. His first role as a TV host came in 2011 when he began presenting The X-Factor’s sister show The Xtra-Factor he was widely praised for this role which led to him, and his co-host, Caroline Flack, being given hosting responsibilities on the main show in 2015. A football fan, Olly played semi-professionally before his music career took off and has taken part in a range of matches for charity, including the bi-annual Soccer Aid matches. He has also released his own football blooper DVD Olly Murs: 7 Deadly Sins of Football. With over seven million followers on Twitter and two million on Instagram, Olly Murs can provide a significant platform for all brands to gain new audiences. As an internationally acclaimed artist, Olly has worked alongside some of the world’s biggest companies including Samsung, Vodafone and Pringles. As well as this he has produced his own clothing range and remains a popular choice with every brand that he works with.